This shortcode will allow you to temporarily override Memberium protections to display protected content. Action: The action that will override the current protections setting. You can use “Excerpt”, “Hide”, or “Show”. 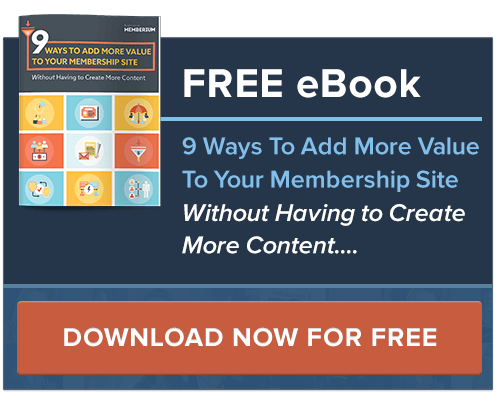 This shortcode will allow you to override Memberium content protections and display protected content where it normally wouldn’t show up. A prime example is using LearnDash’s course grid. Protecting your courses with Memberium would prevent them from showing up in the course list if the user doesn’t have access. 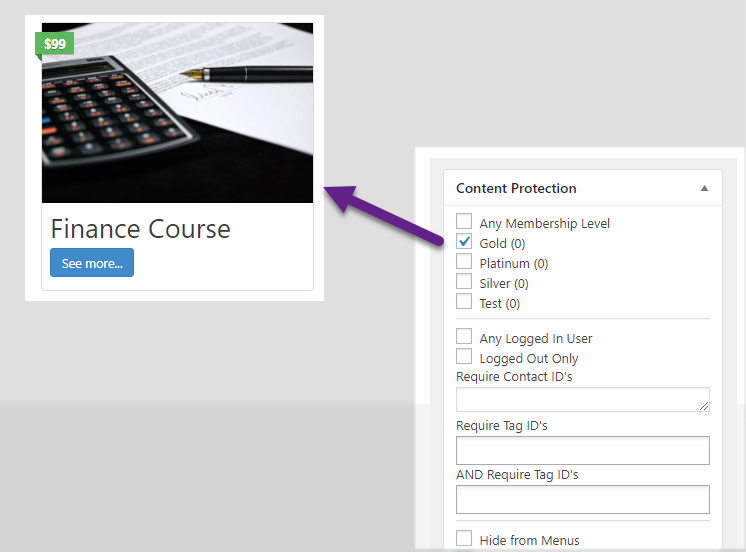 This shortcode will allow you to display those protected courses.